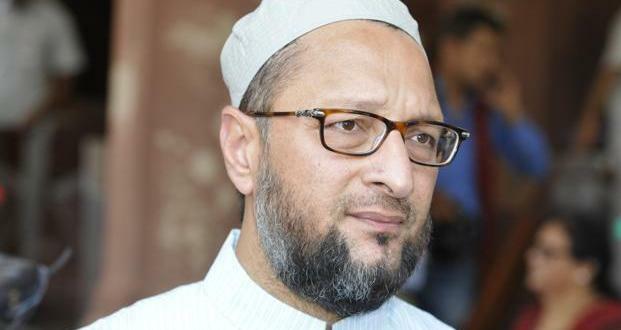 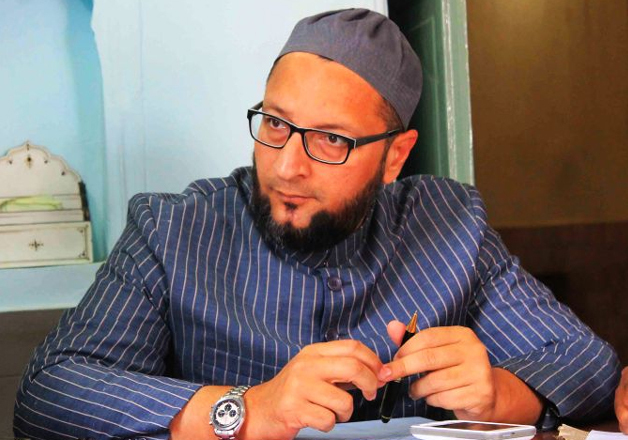 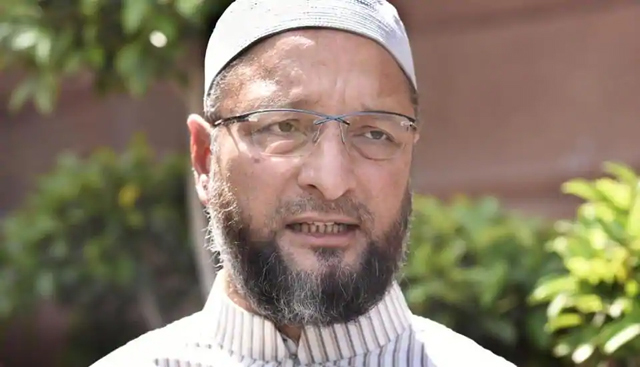 India is my father's country,No body can force me to leave: Asaduddin Owaisi. 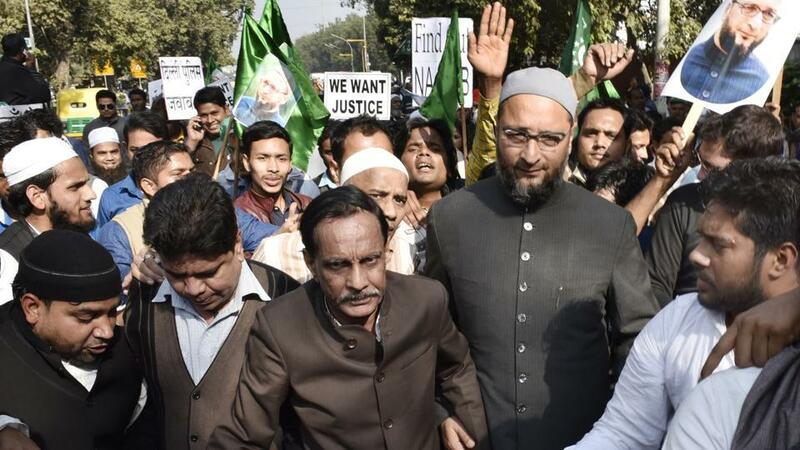 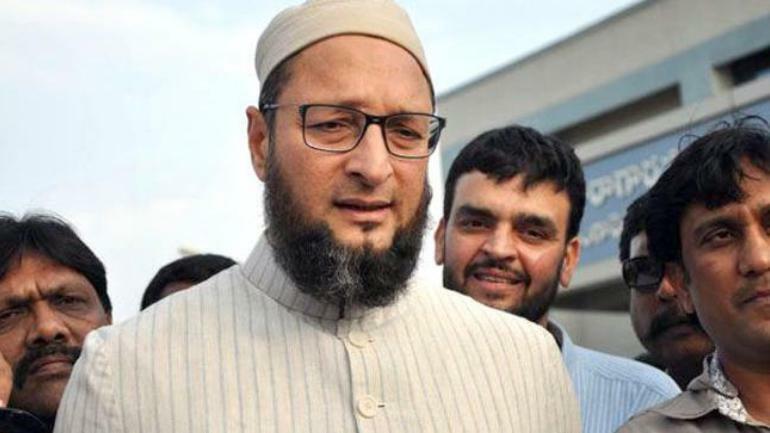 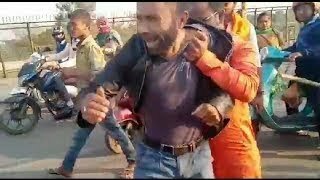 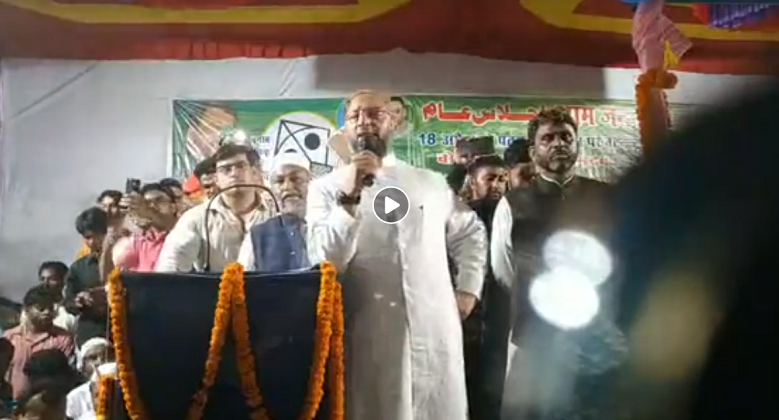 Hours after Uttar Pradesh Chief Minister Yogi Adityanath said he would have to "run away" if the BJP came to power in Telangana, Hyderabad lawmaker Asaduddin Owaisi delivered his retort. 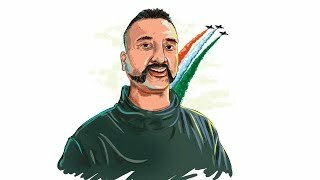 "India is my father's country. 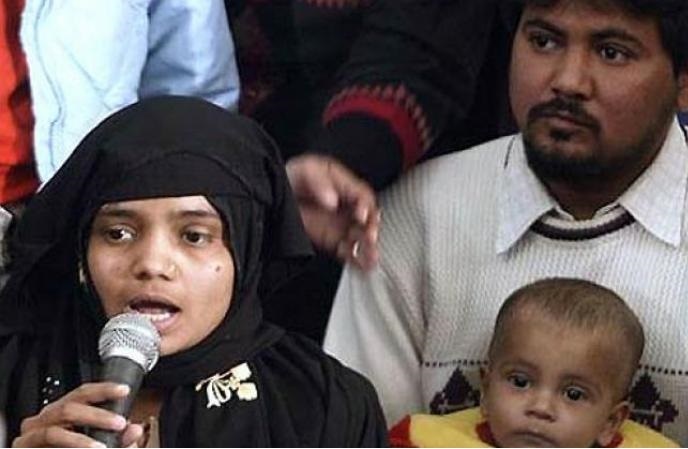 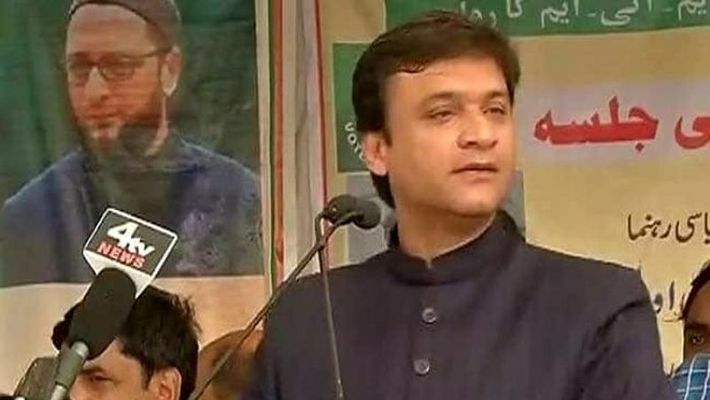 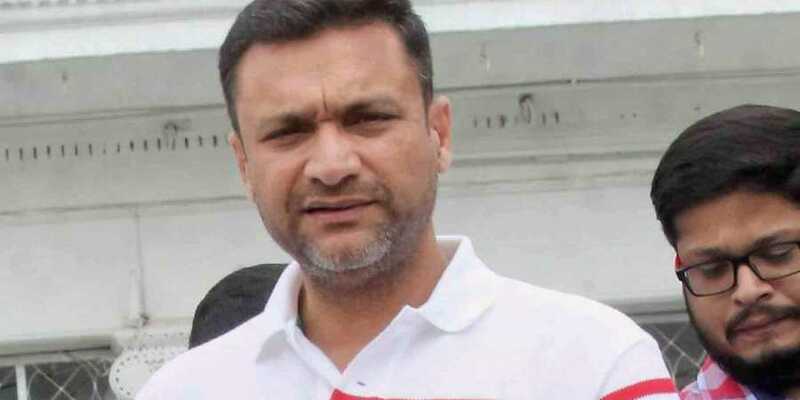 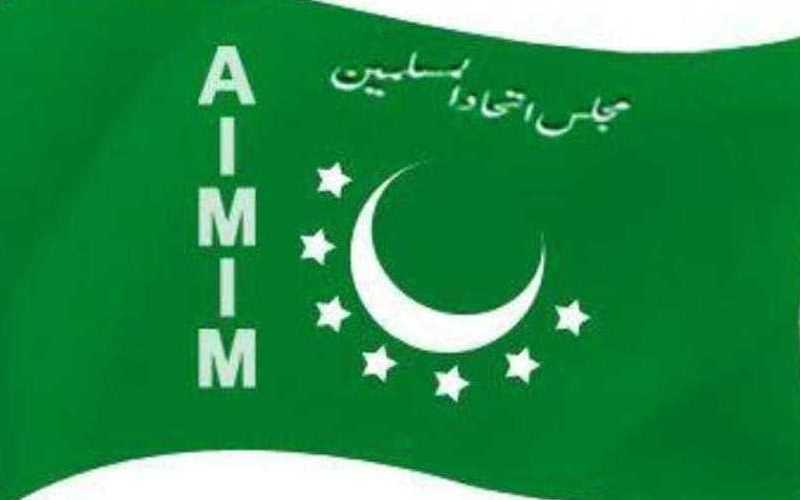 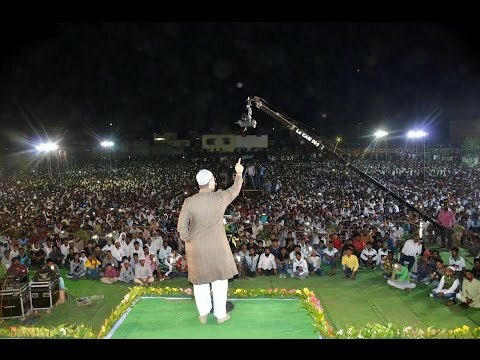 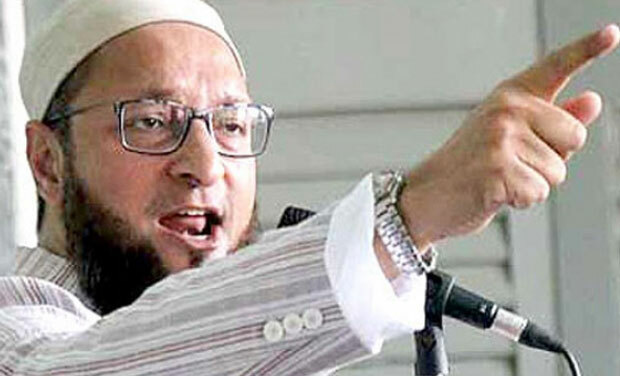 Nobody can force me to leave it," the All India Majlis-e-Ittehadul Muslimeen (AIMIM) leader said at a rally on Sunday. 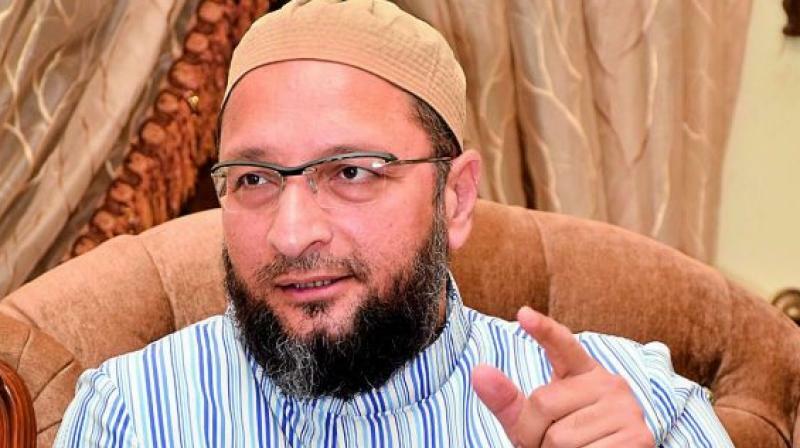 "If BJP comes to power, I assure you Asaduddin Owaisi will have to run away from Telangana the same way the Nizam was forced to run away from Hyderabad," Yogi Adityanath said, addressing an election meeting ahead of the December 7 polls to the 119-member Telangana assembly. 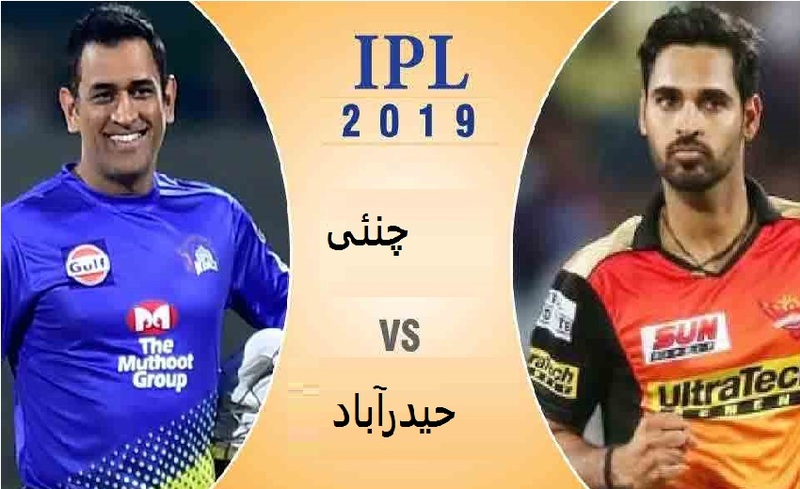 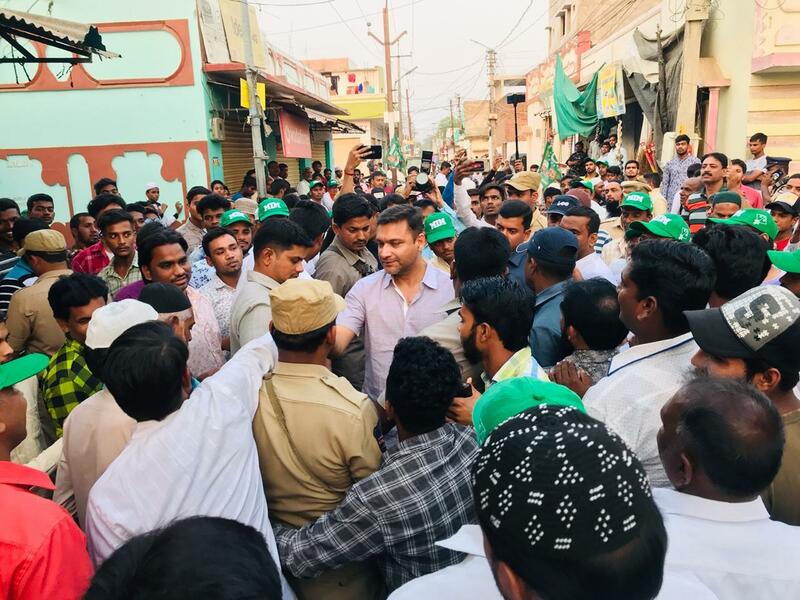 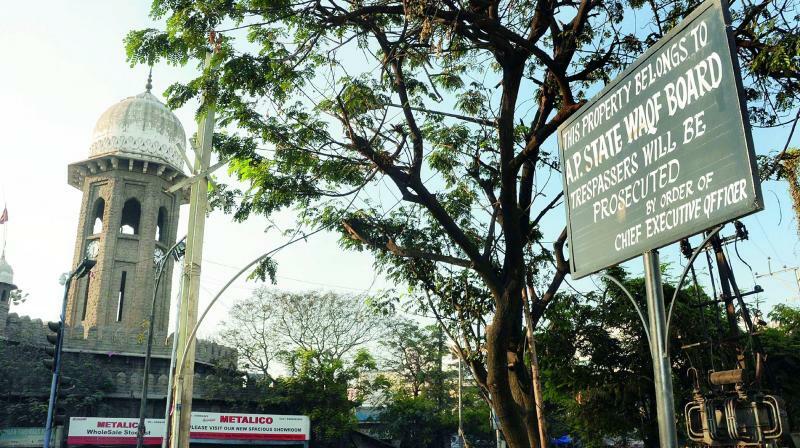 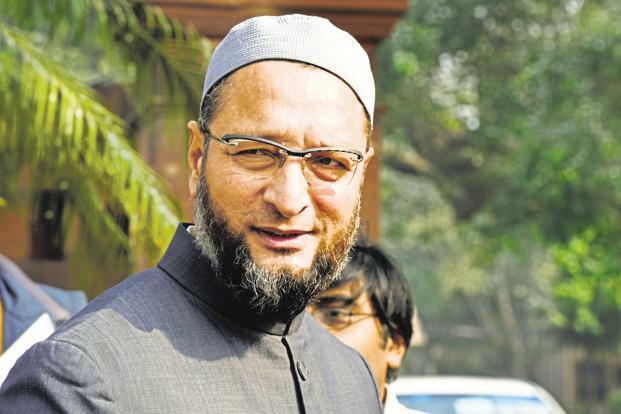 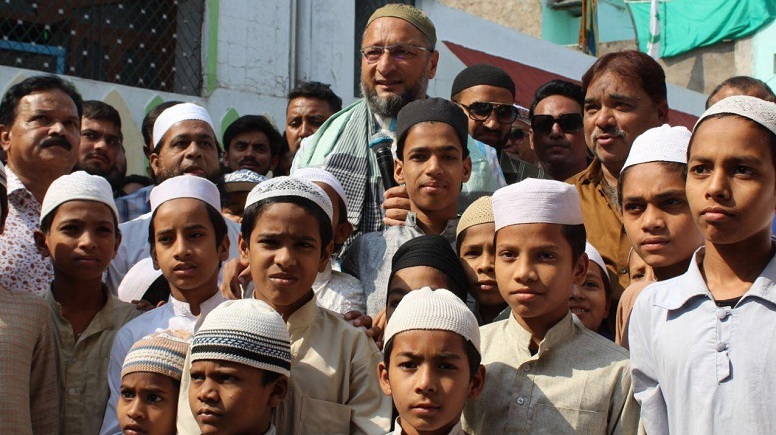 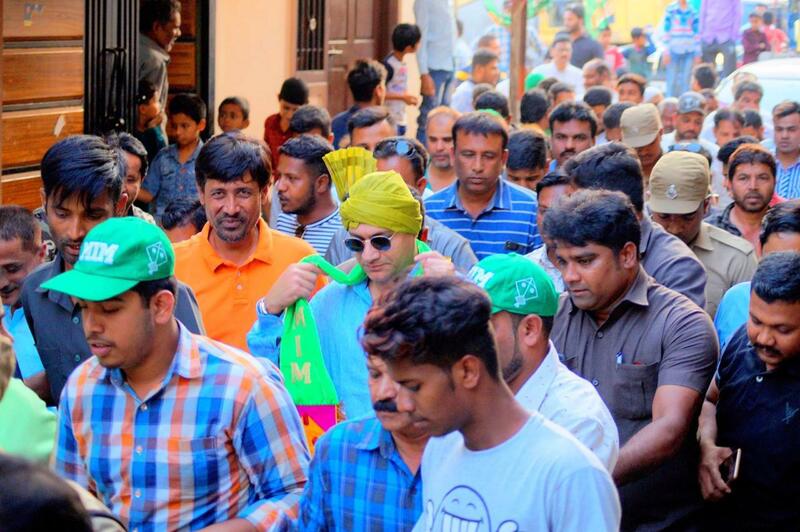 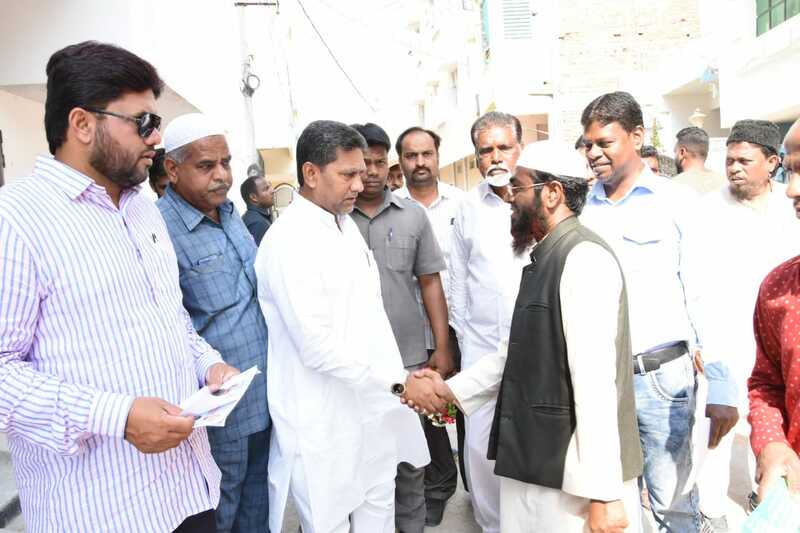 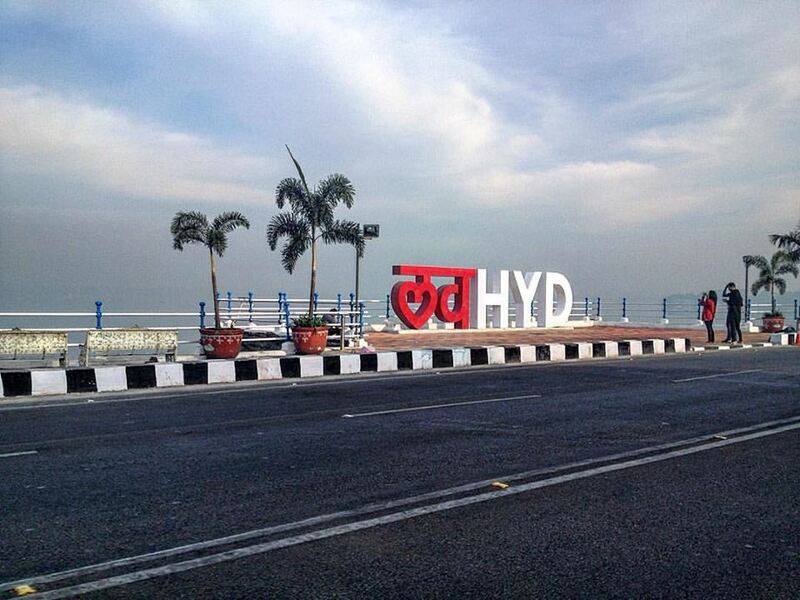 Mr Owaisi's party, which had won seven seats in the 2014 polls, enjoys considerable influence in the old quarters of Hyderabad. 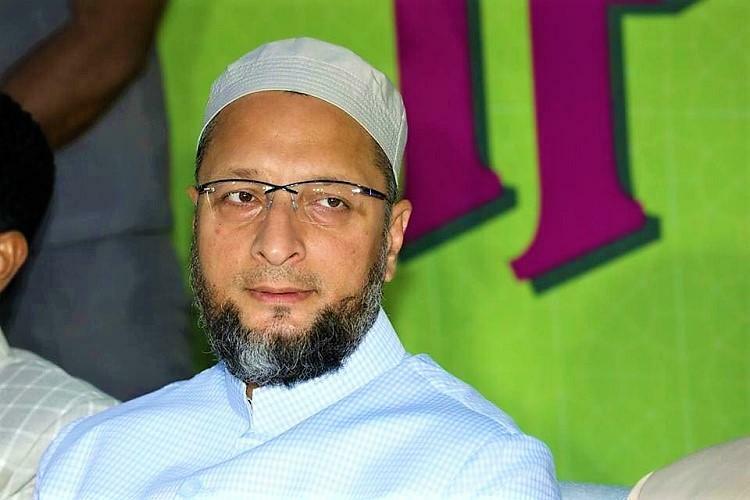 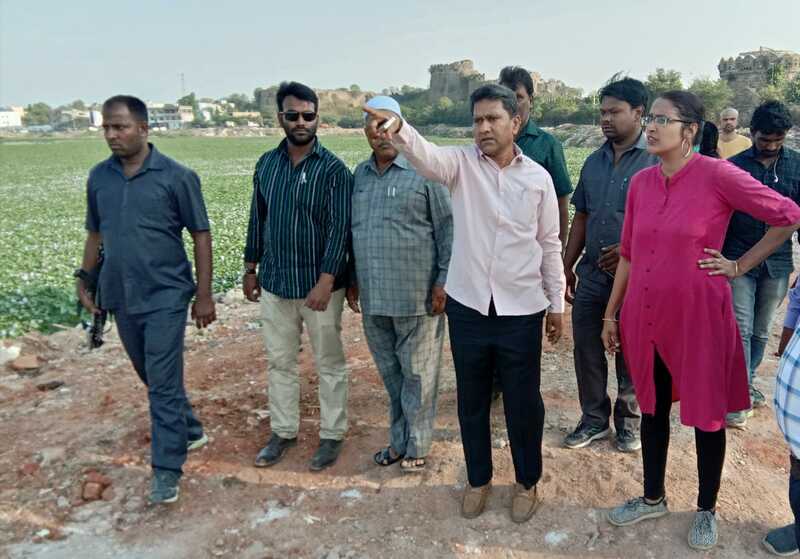 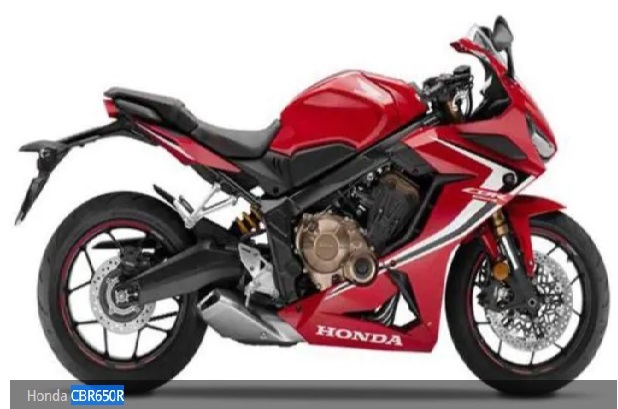 The party has also been described as "friendly" by Chief Minister K Chandrashekhar Rao, who seeking a second term in power. 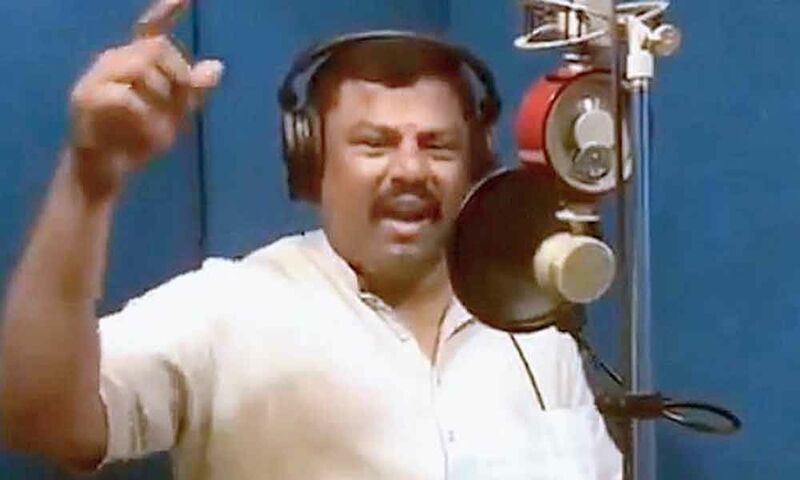 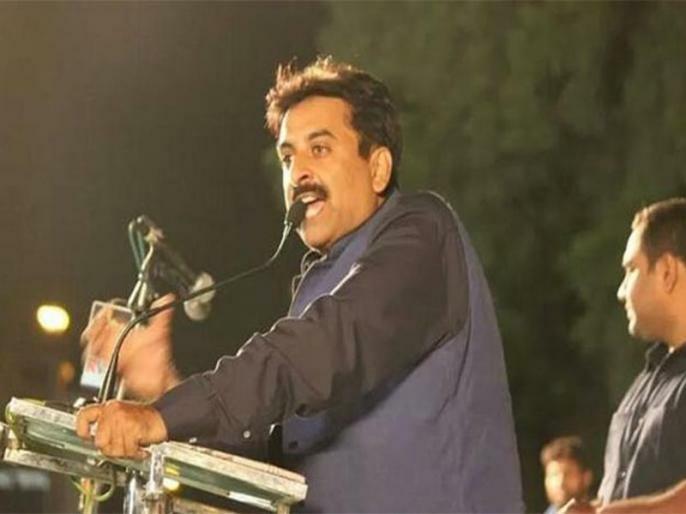 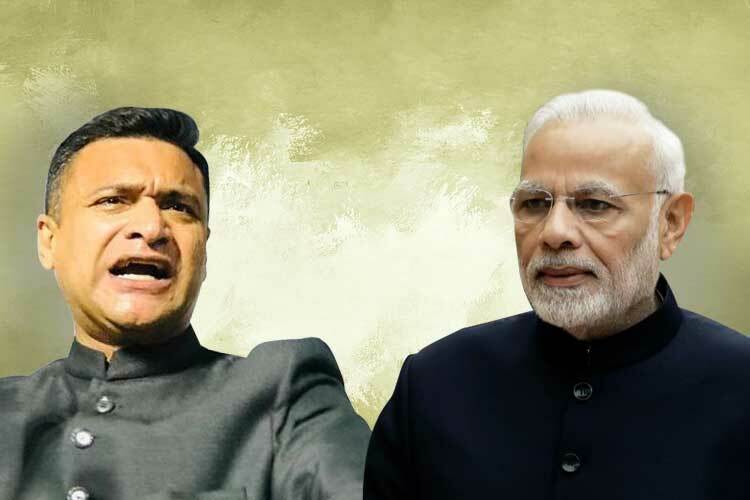 The BJP is contesting the polls alone in the state where it had just won nine seats in 2014, as Mr Rao's Telangana Rashtra Samithi (TRS) didn't warm up to its overtures. 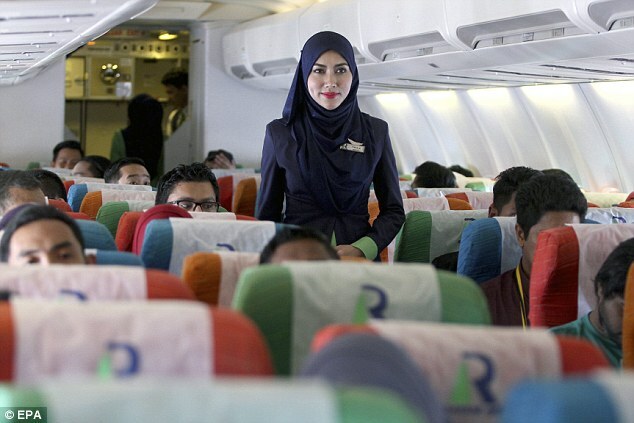 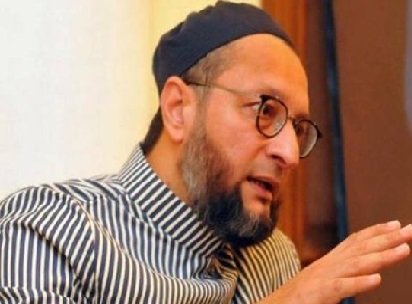 "It is my religious belief that Prophet Adam, when he descended to earth from paradise, came to India," Mr Owaisi said. 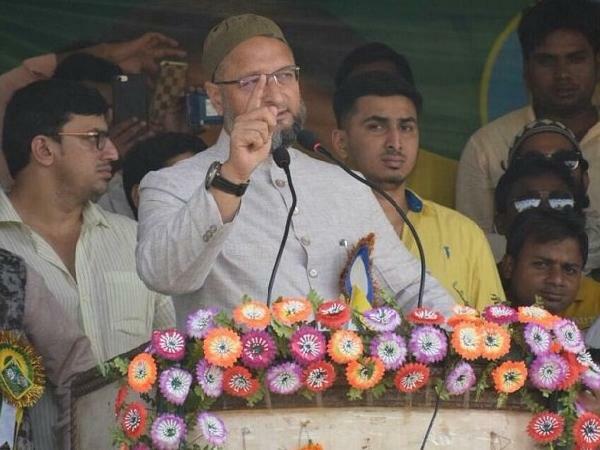 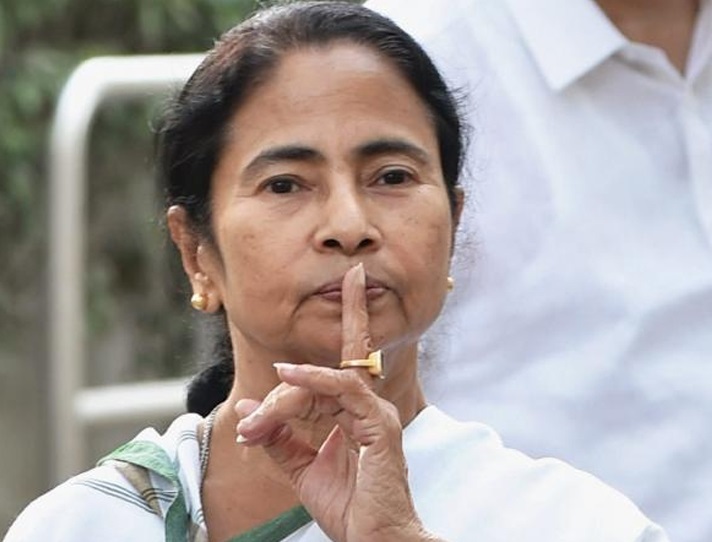 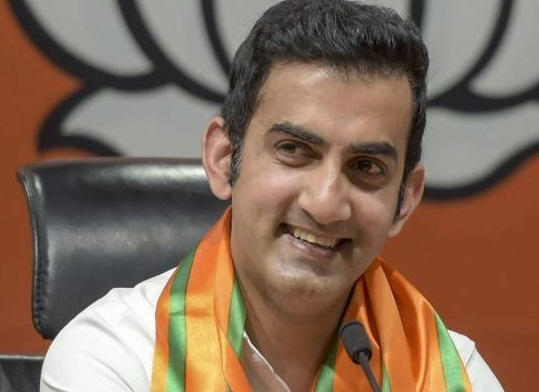 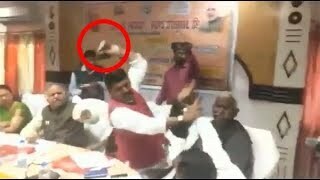 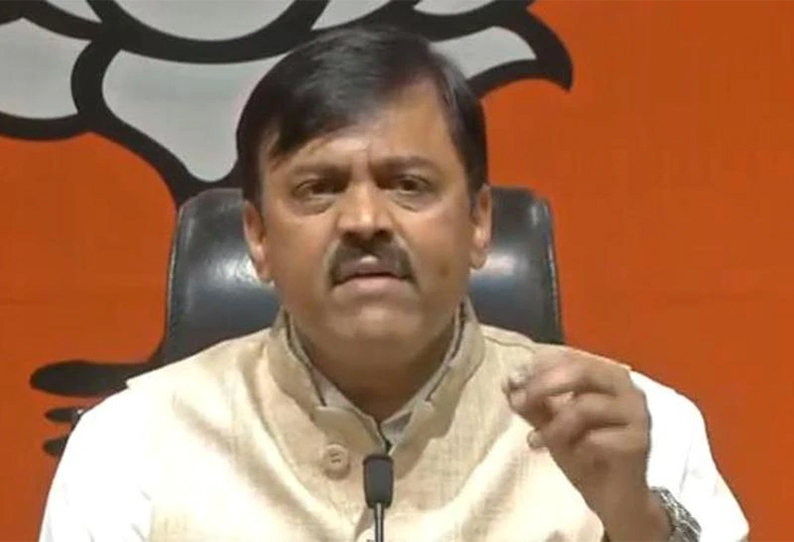 Alleging that the Uttar Pradesh Chief Minister was ignorant about historical facts, he said: "Contrary to what Yogi Adityanath believes, Nizam Mir Osman Ali Khan did not flee Hyderabad. 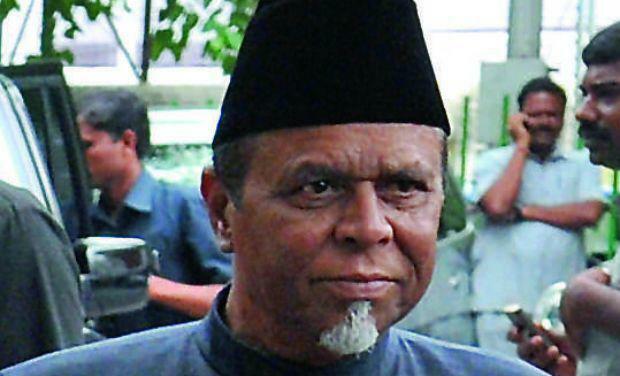 He was made 'Raj Pramukh' and when there was war with China, he offered his gold to India." 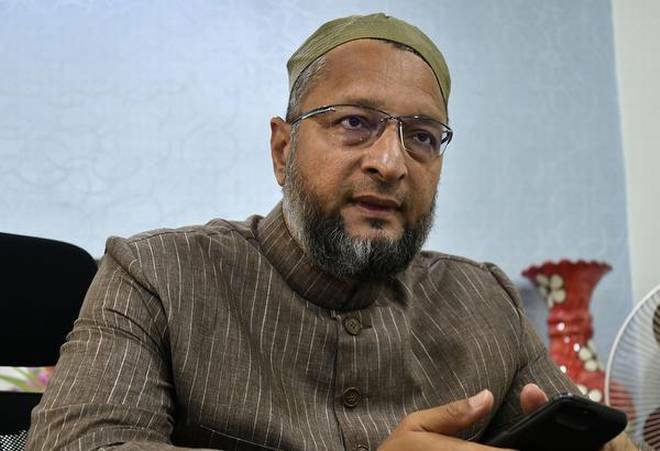 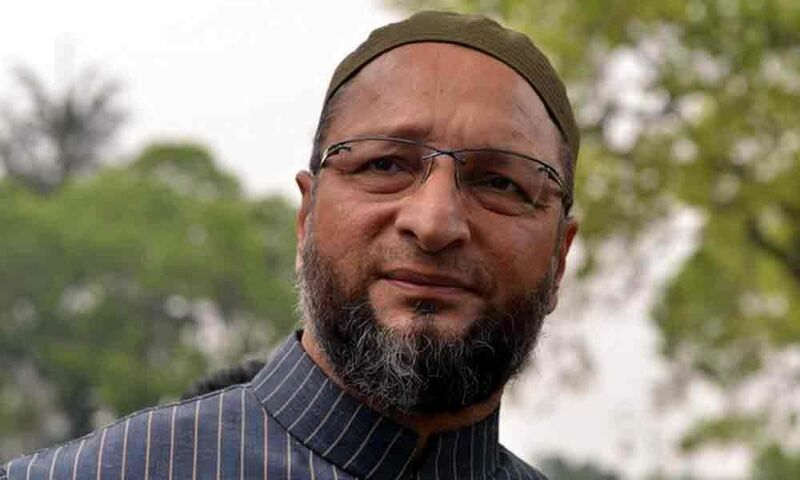 Asserting that he would not be scared by "threats and propaganda," Mr Owaisi said Prime Minister Narendra Modi shared the "mentality" reflected in Yogi Adityanath's speech. 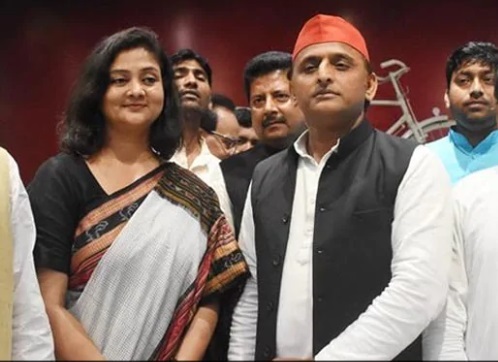 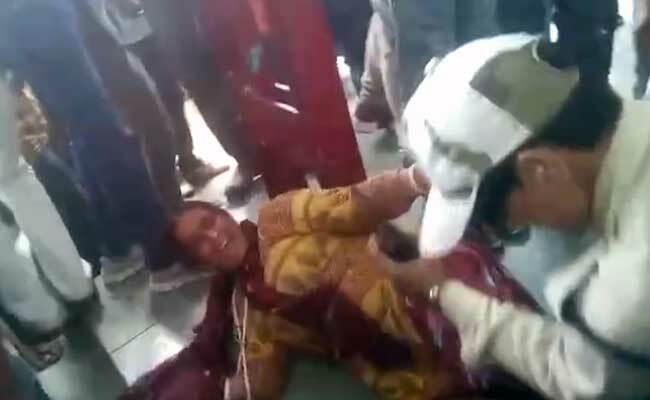 The Uttar Pradesh chief minister should take care of his constituency where, he said, there were 150 child deaths from encephalitis each year. 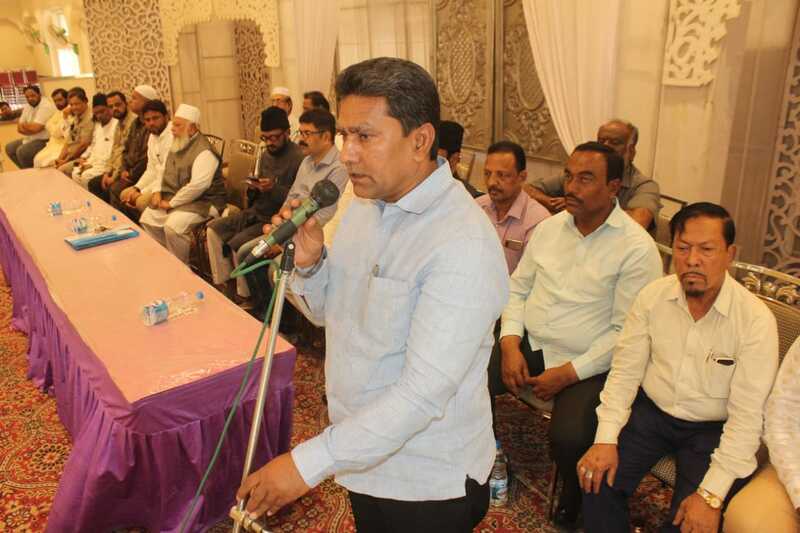 "Yogi Adityanath should uphold the dignity of the office he is holding and speak like a chief minister," said he said.